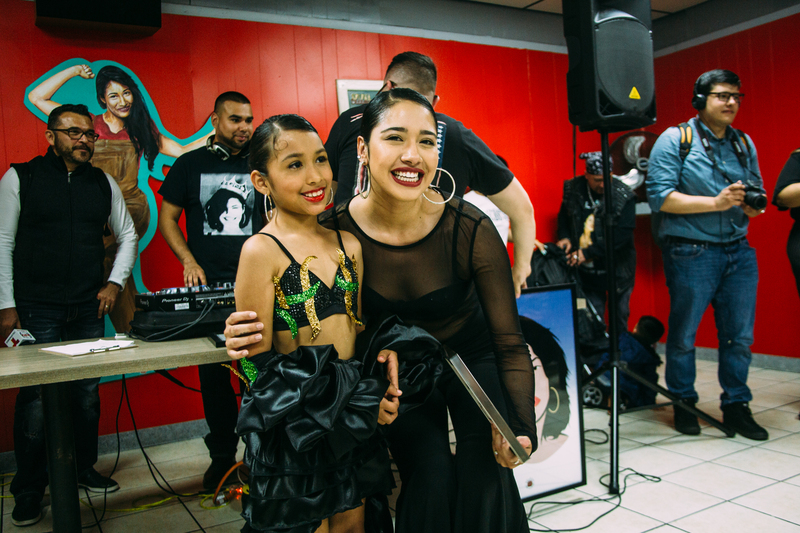 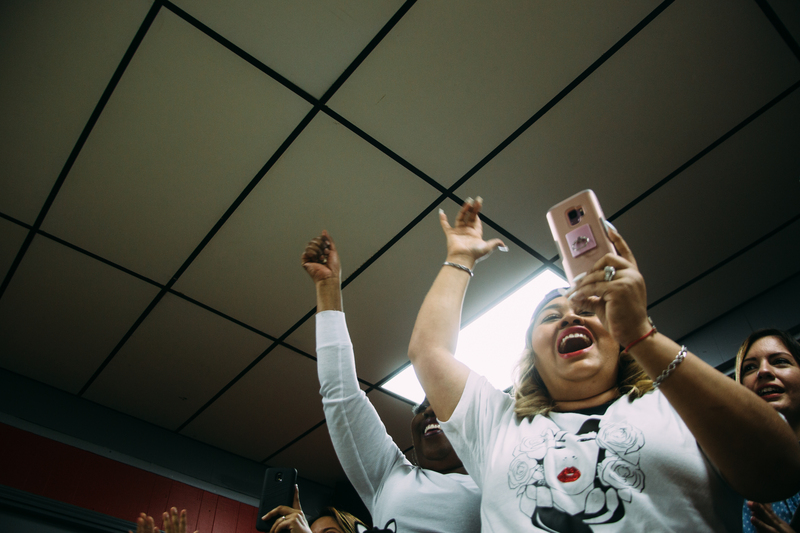 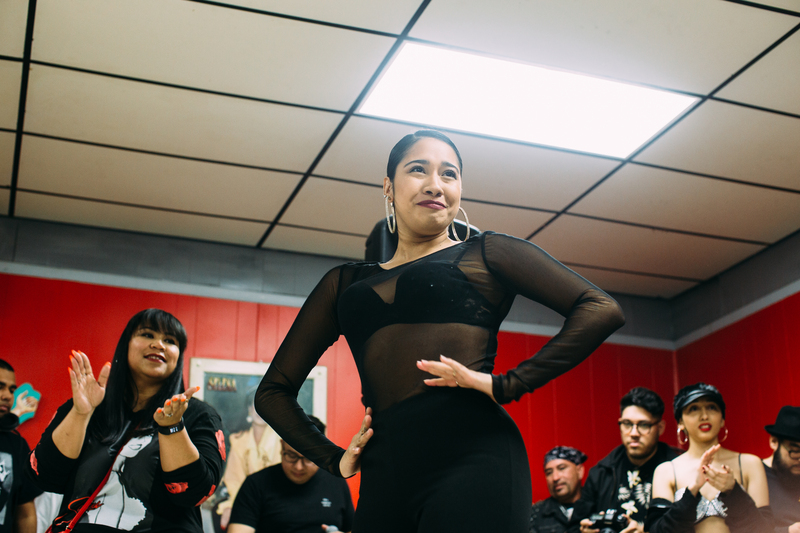 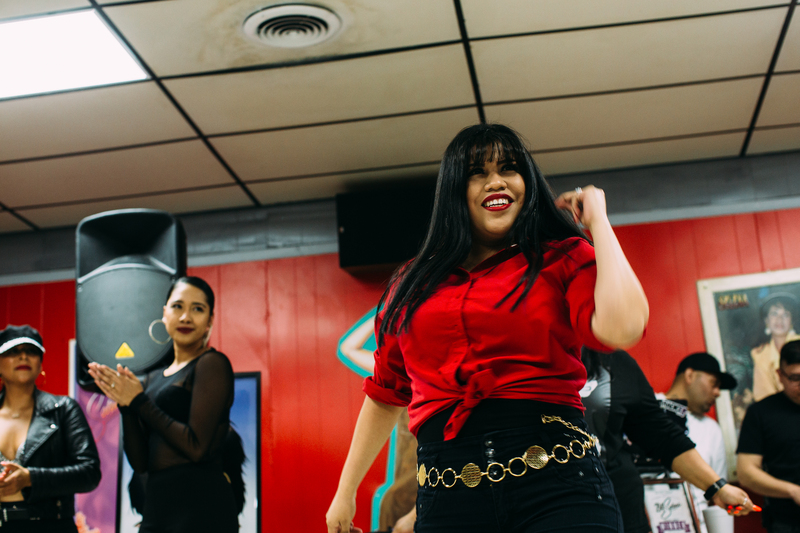 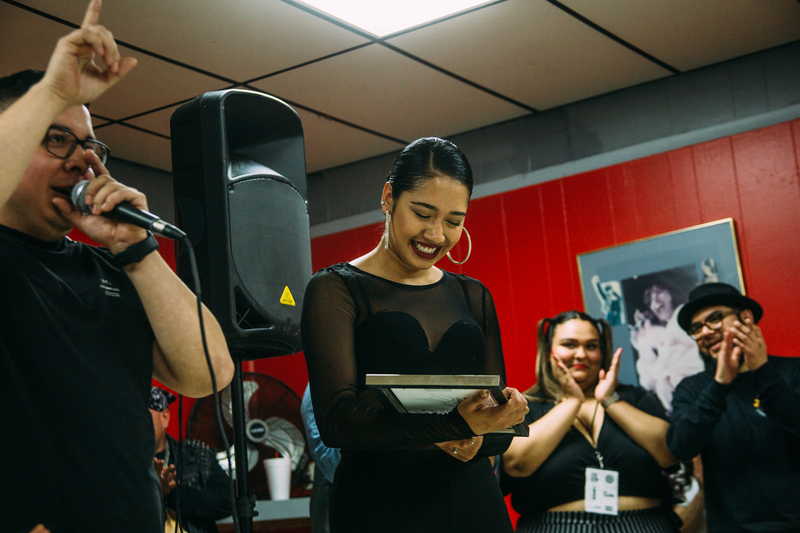 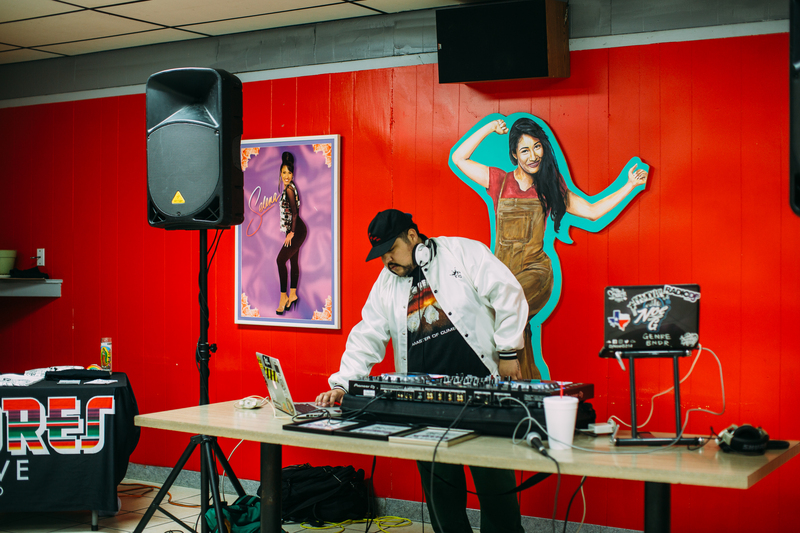 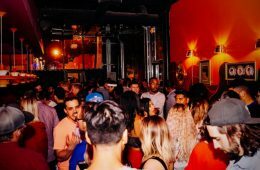 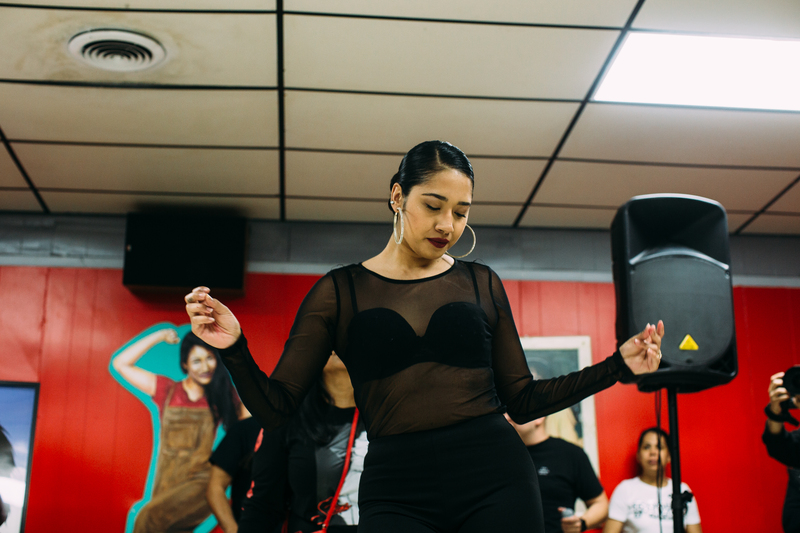 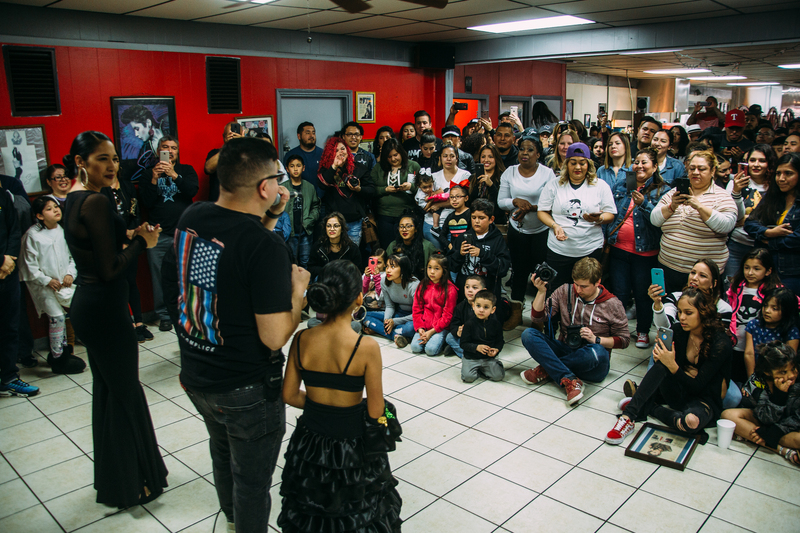 Once Again, Oak Cliff’s Country Burger Anchored a Weekend of All Out Celebrating the Legacy of Slain Tejano Icon Selena Quintanilla-Pérez. 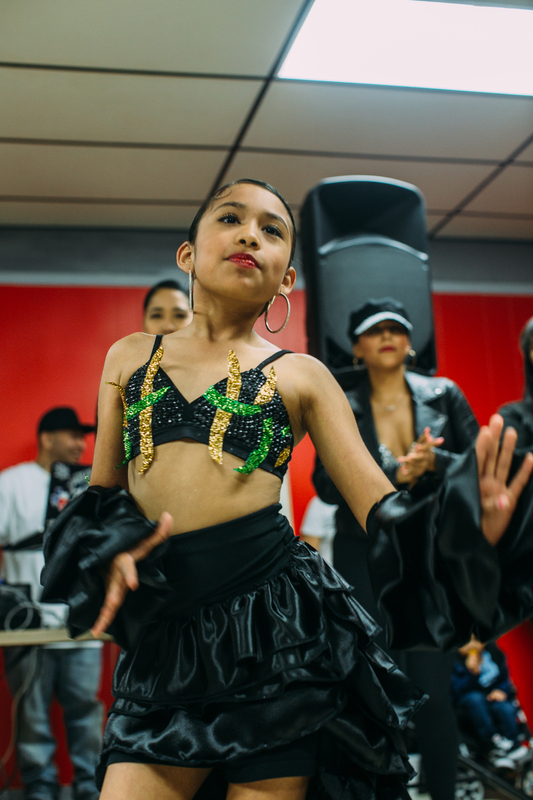 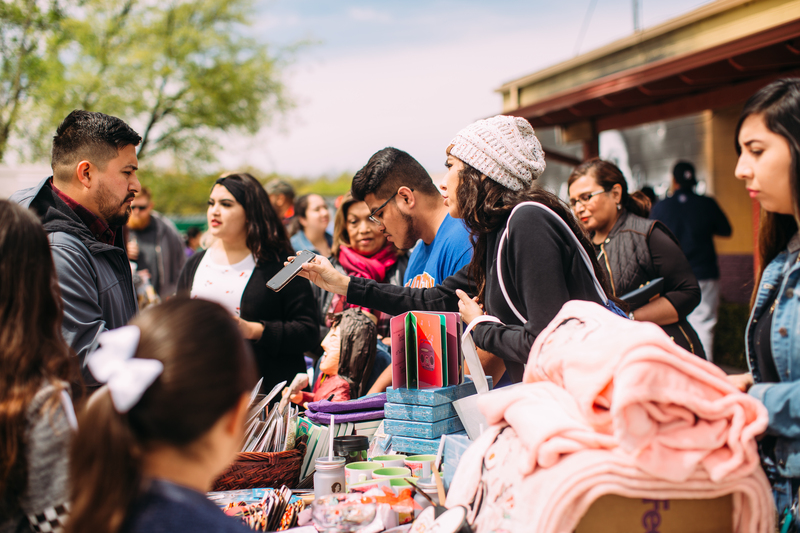 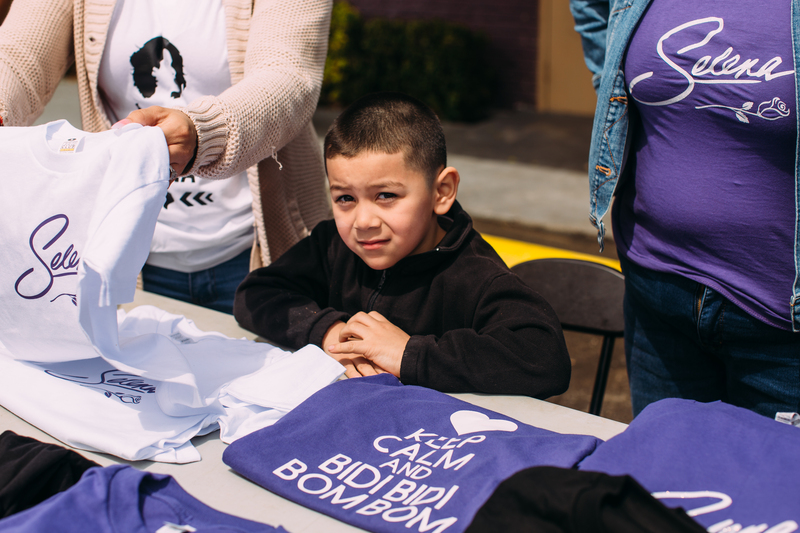 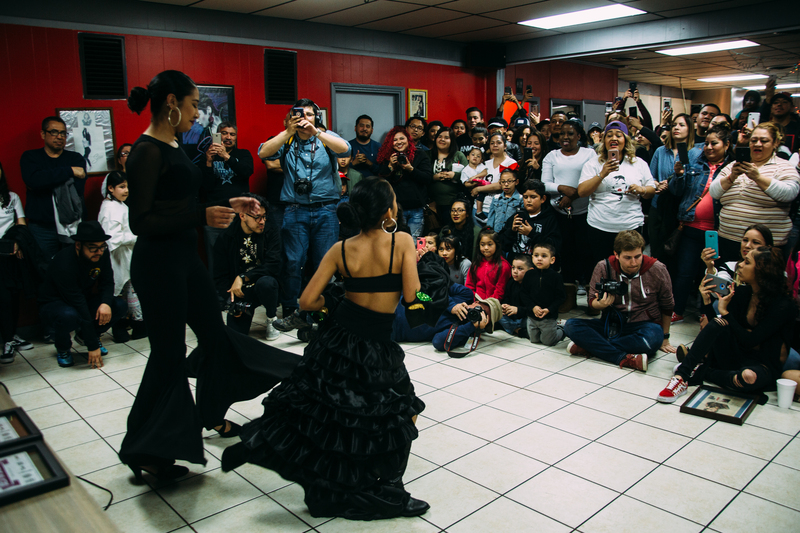 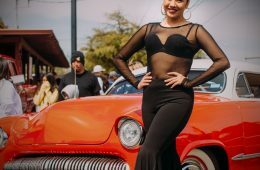 For its 6th year running, Dallas celebrated the Queen of Tejano, Selena Quintanilla-Pérez over the weekend with its three-day 214Selena festival, featuring numerous events spread all over town. 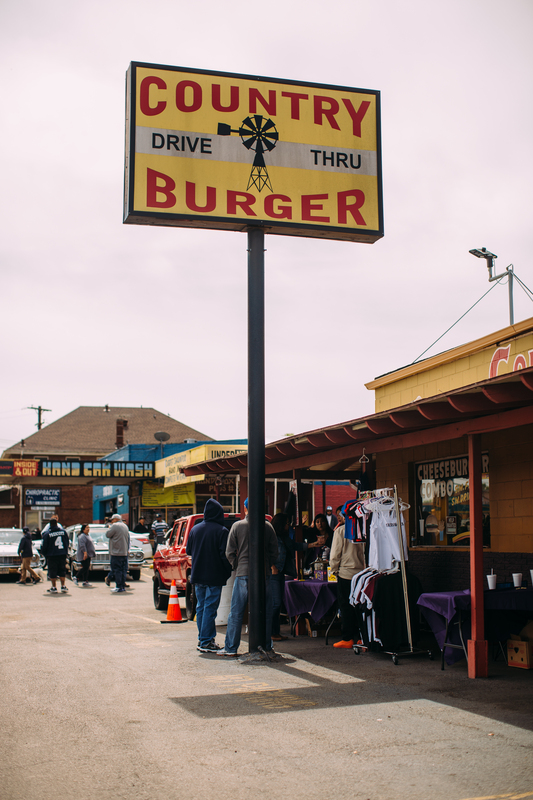 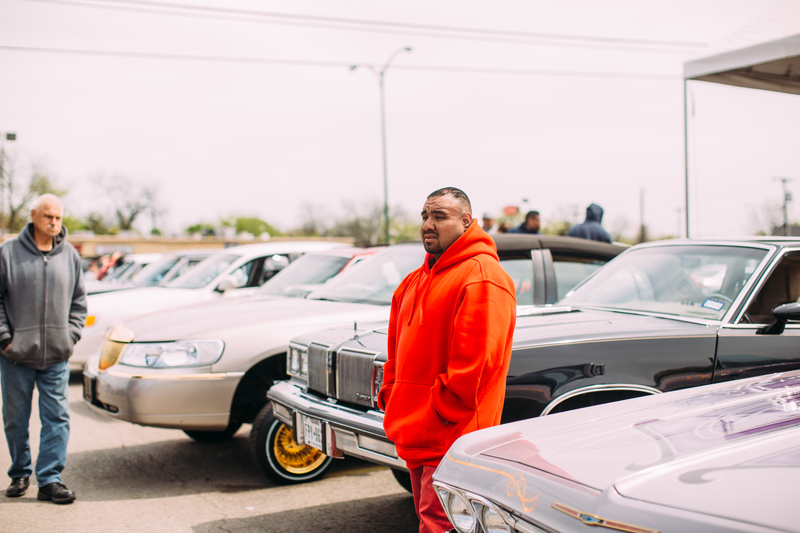 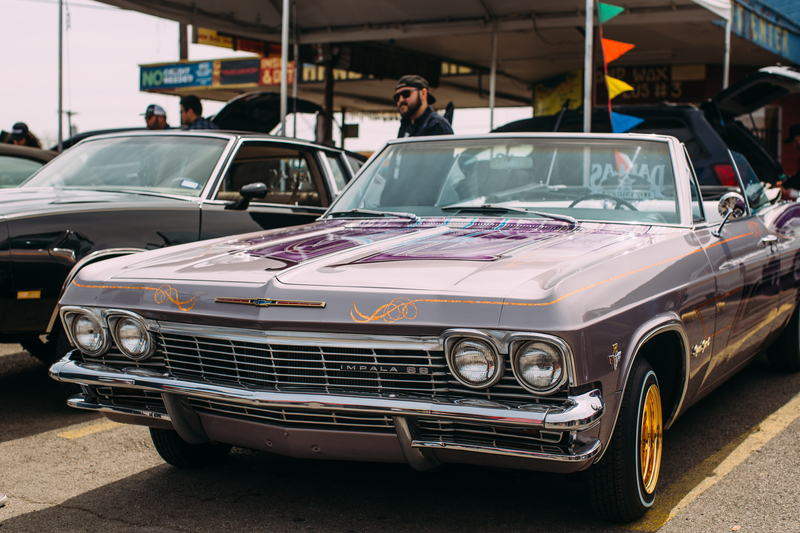 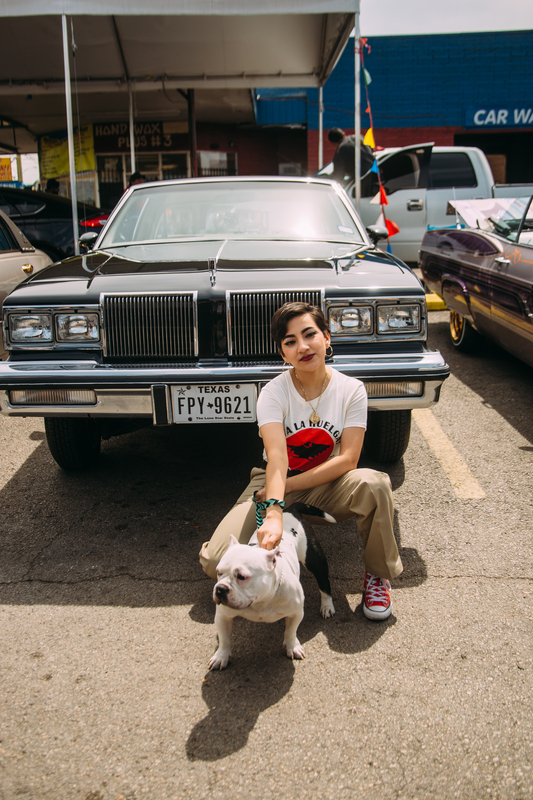 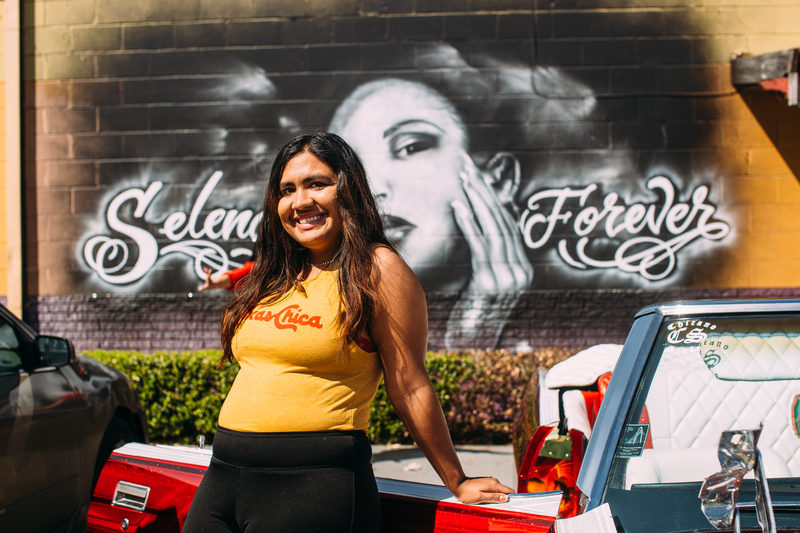 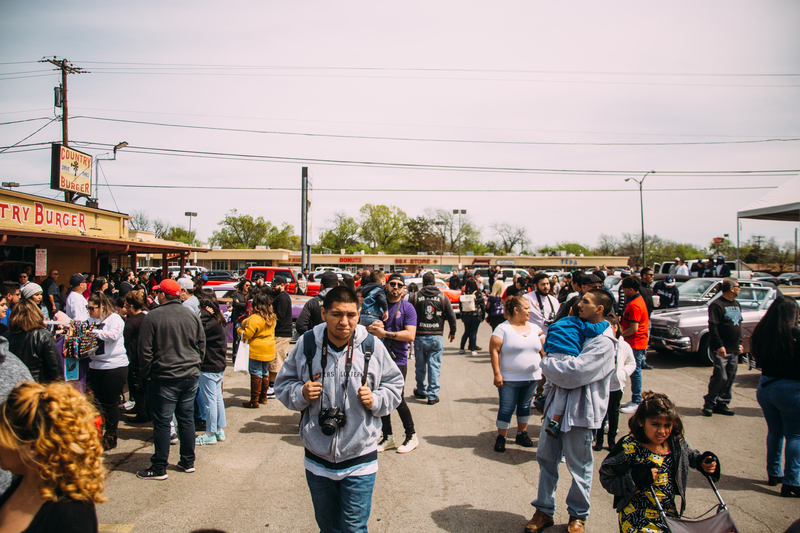 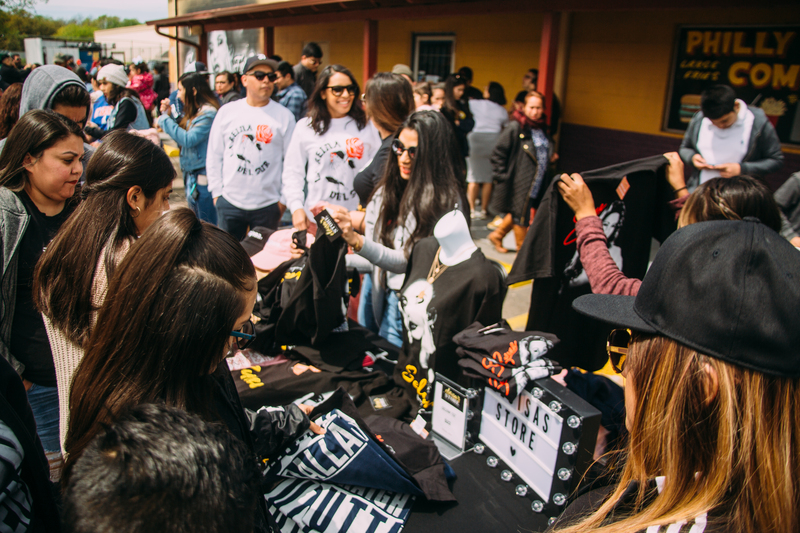 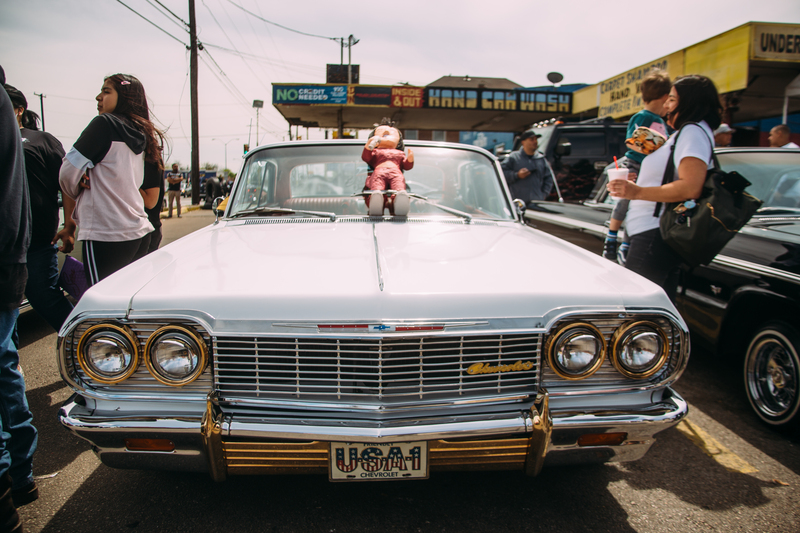 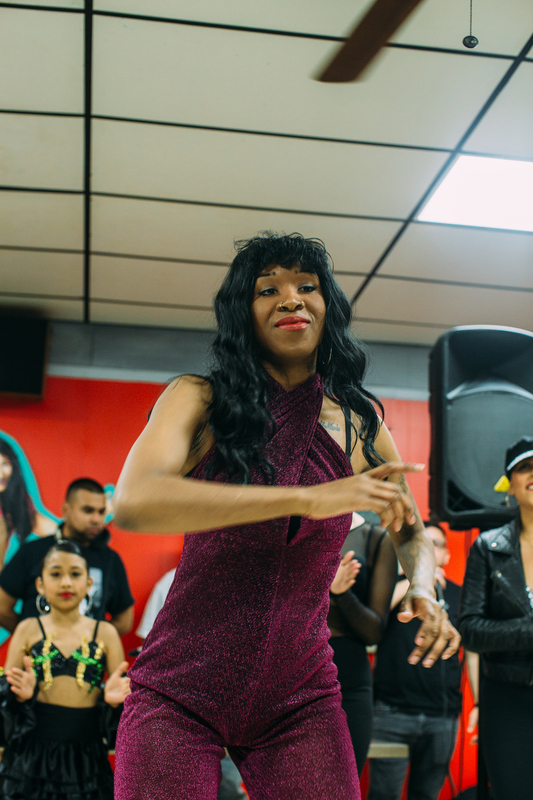 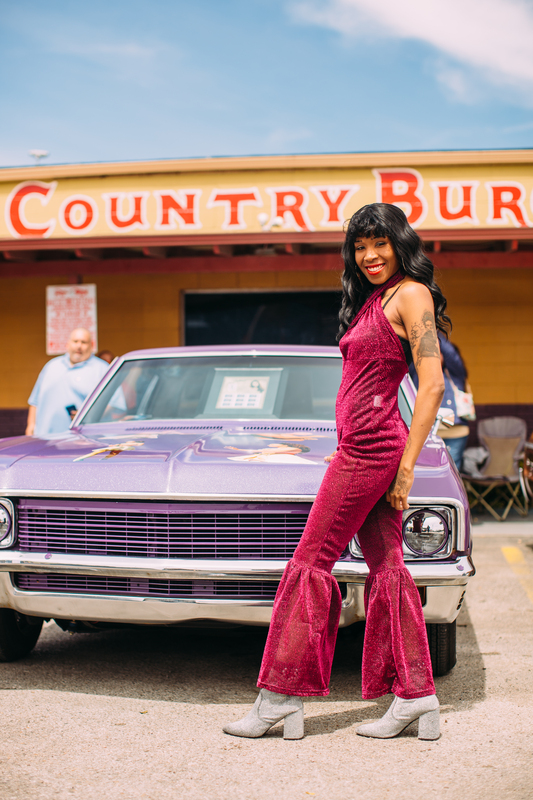 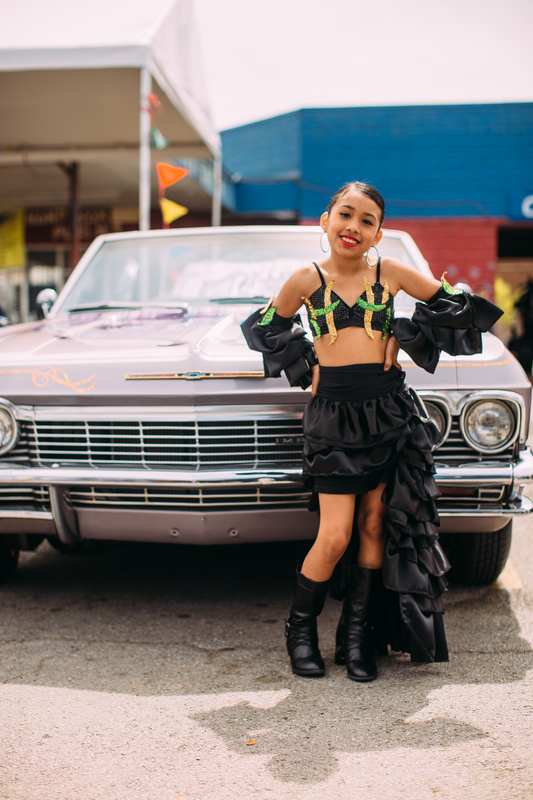 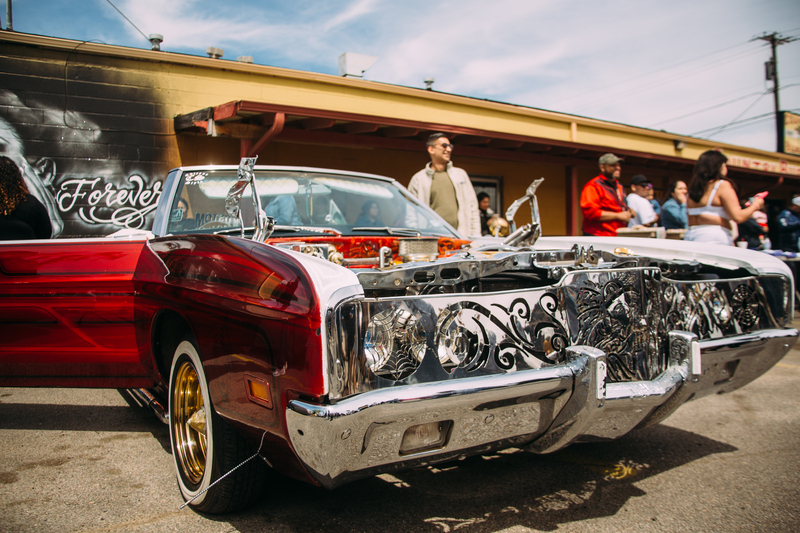 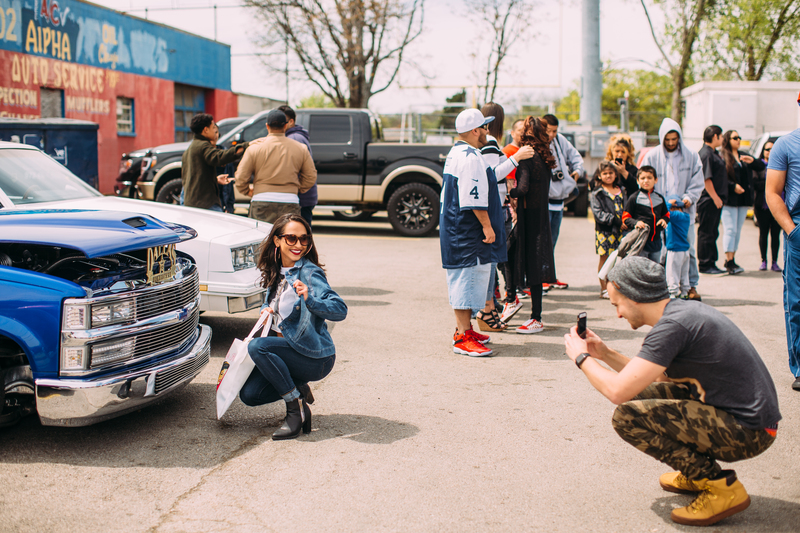 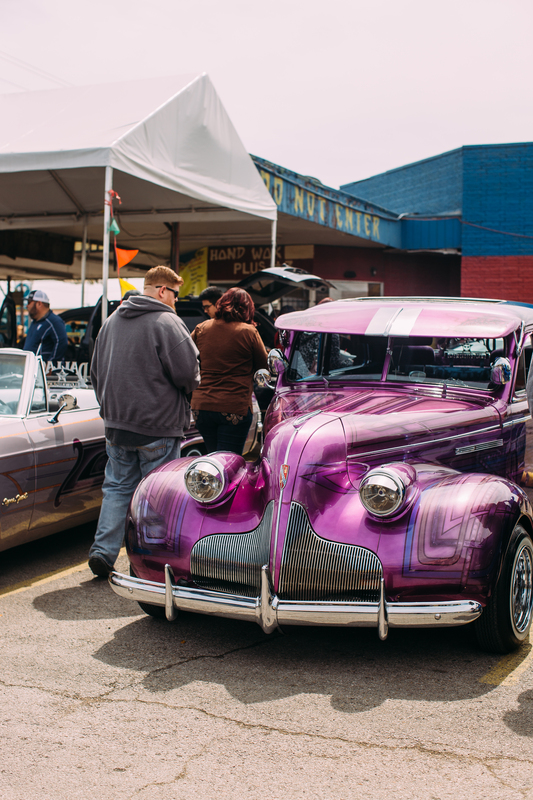 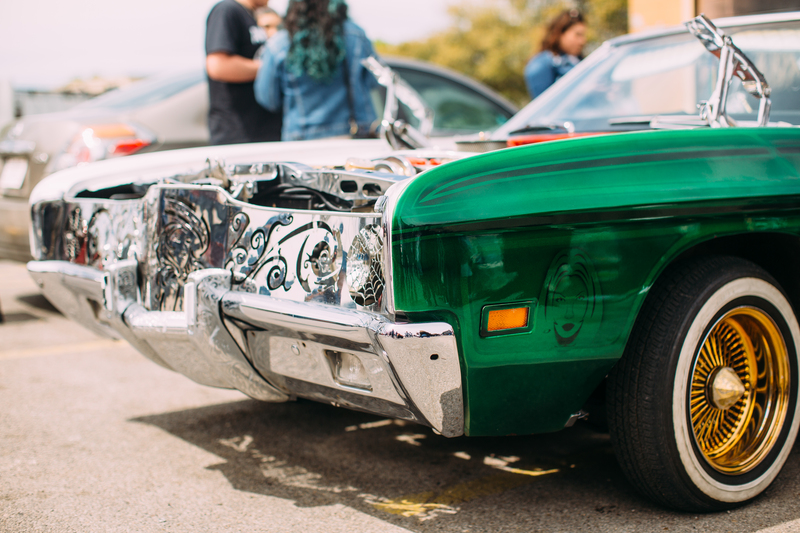 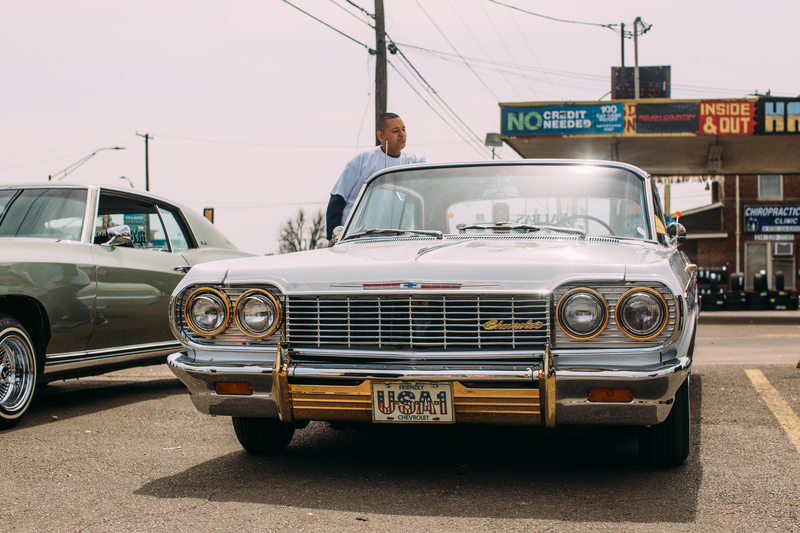 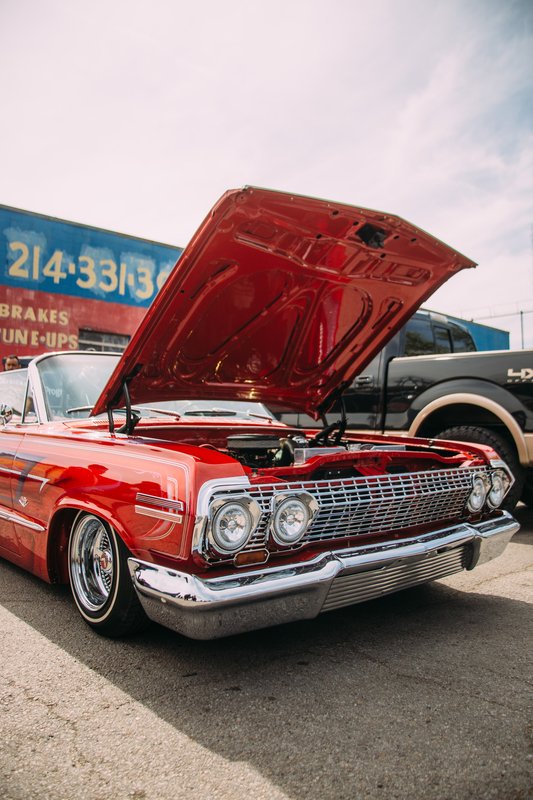 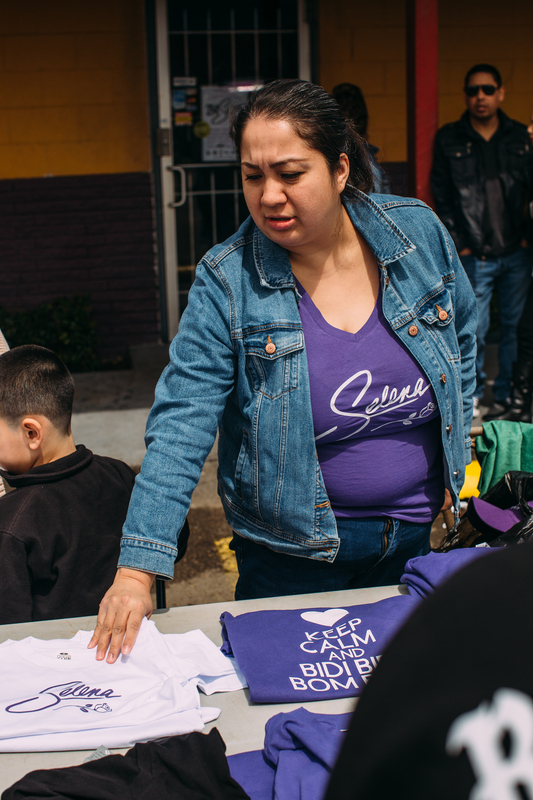 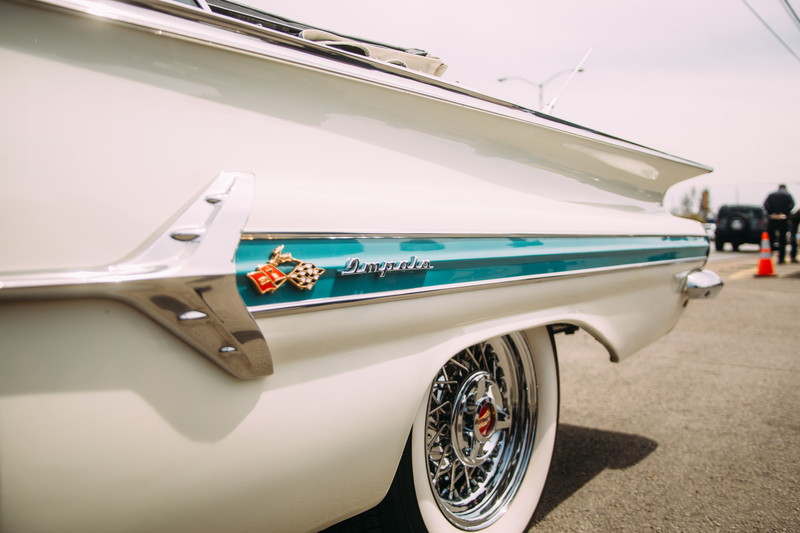 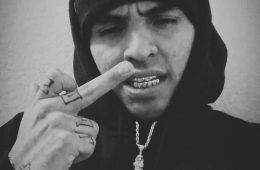 The event springs from the longstanding Selena Day at Oak Cliff’s Country Burger, with its low rider show and its various other activities. 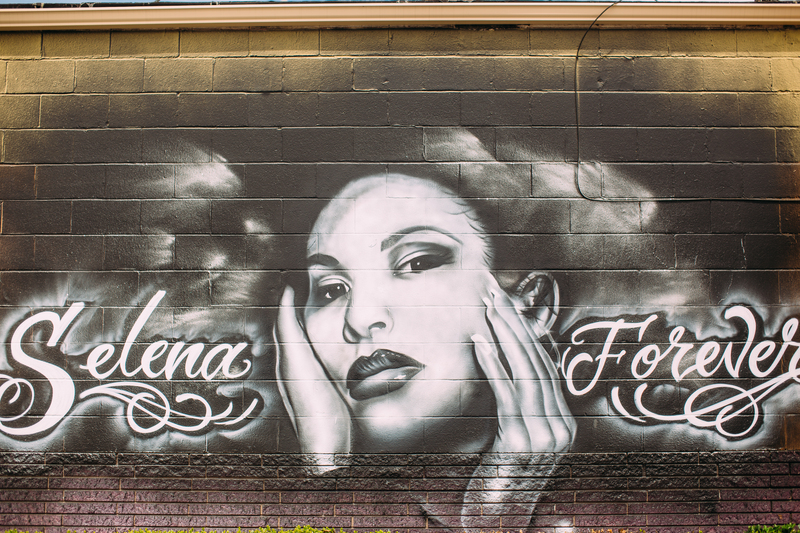 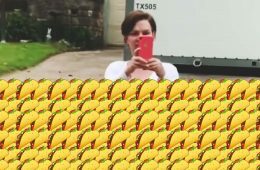 That portion of 214Selena went down again this past Sunday. 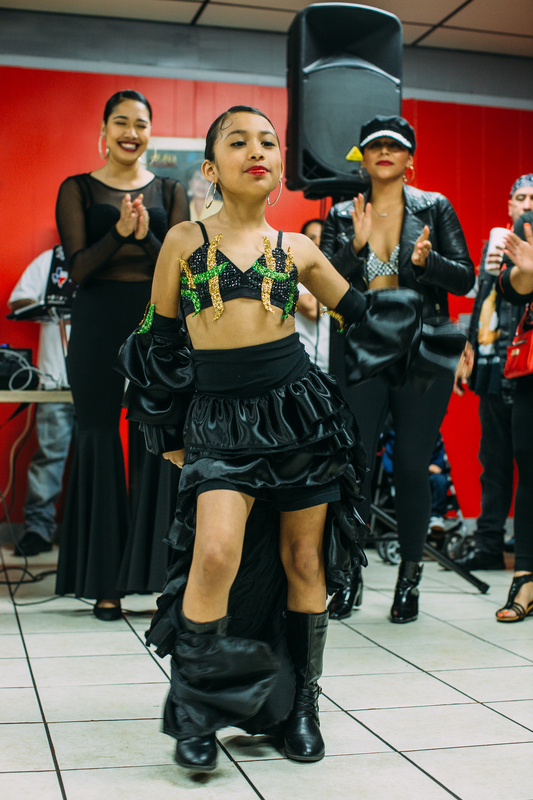 Wonderfully greasy burgers aside, the real centerpiece of this annual tradition is the Selena look-alike contest, where females of various ages dress themselves to different styles Selena would wear as a performer. 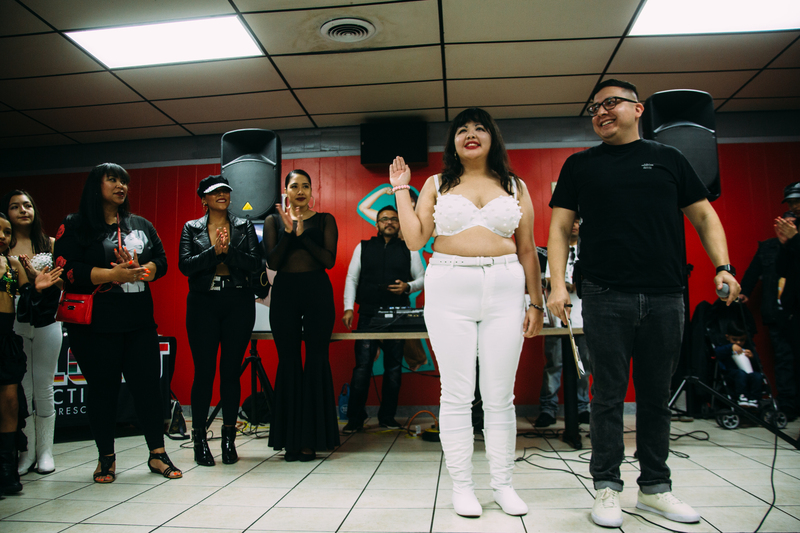 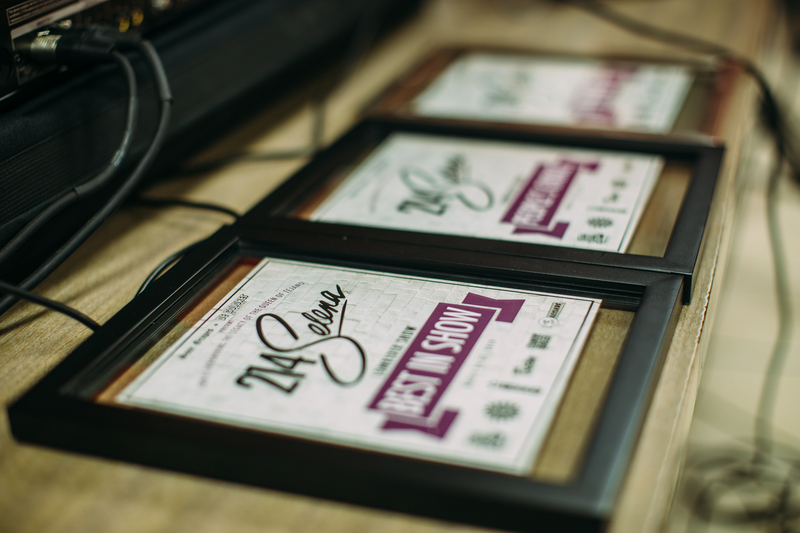 The winner this year was Olga Cruz, who narrowly edged out last year’s winner. 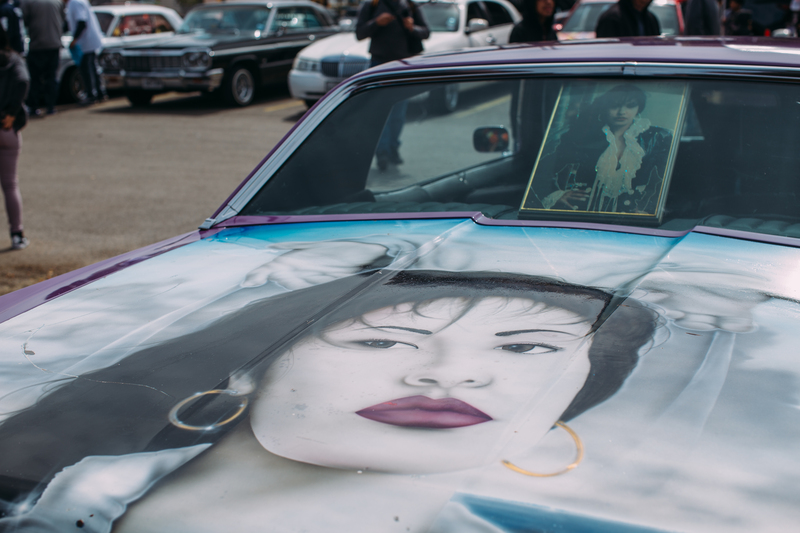 Now 24 years after being taken from us tragically too soon, Selena’s fandom has only continued to swell in recent years. 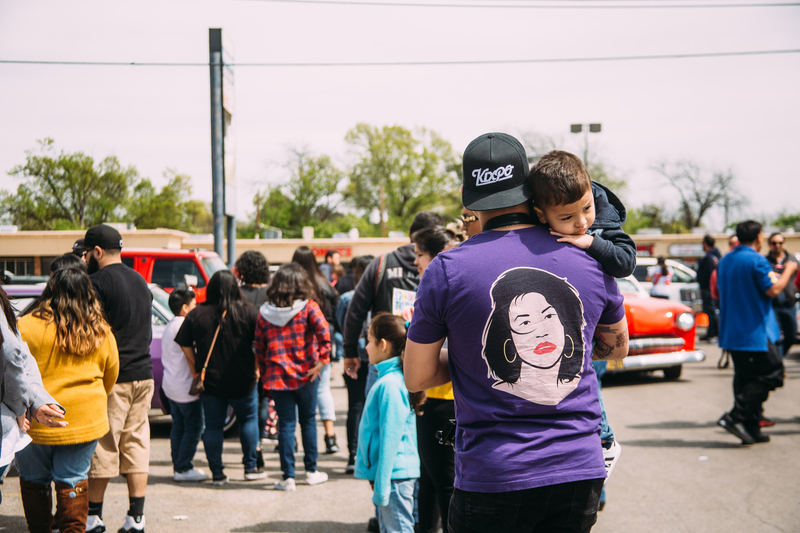 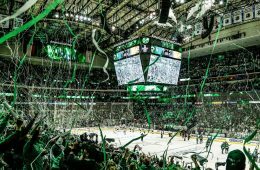 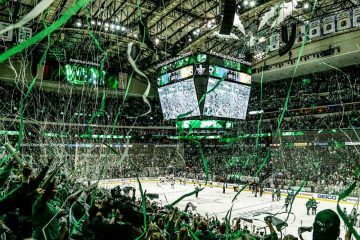 At this rate, fans will likely continue to cherish her forever — and 214Selena’s preeminence in related events commemorating her lasting legacy will develop an even stronger hold. 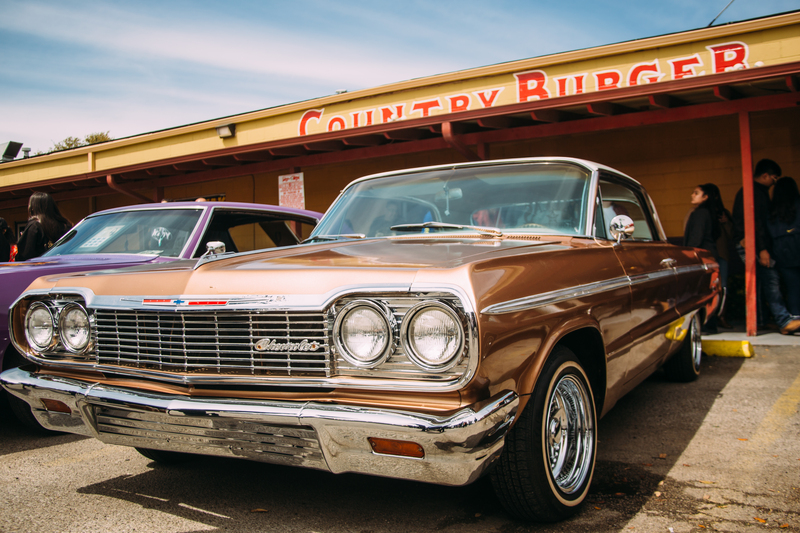 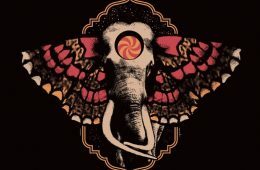 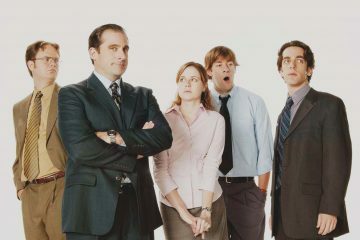 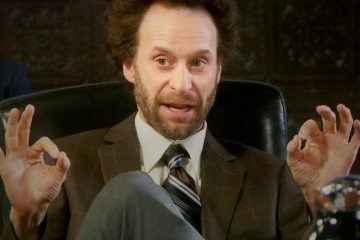 We can only imagine what they’ve got up their sleeves for next year’s landmark 25th year anniversary. 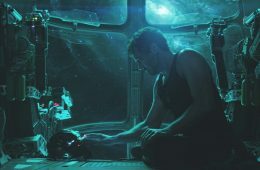 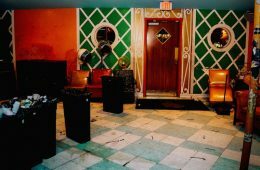 Next ArticleBeauty Bar’s Last Dance.